"Scot was amazing! Every step of the way he was able to reassure potential buyers that our home was a perfect fit!" "We feel Scot went above and beyond in assisting us with finding a new home when we relocated to the area from Texas." 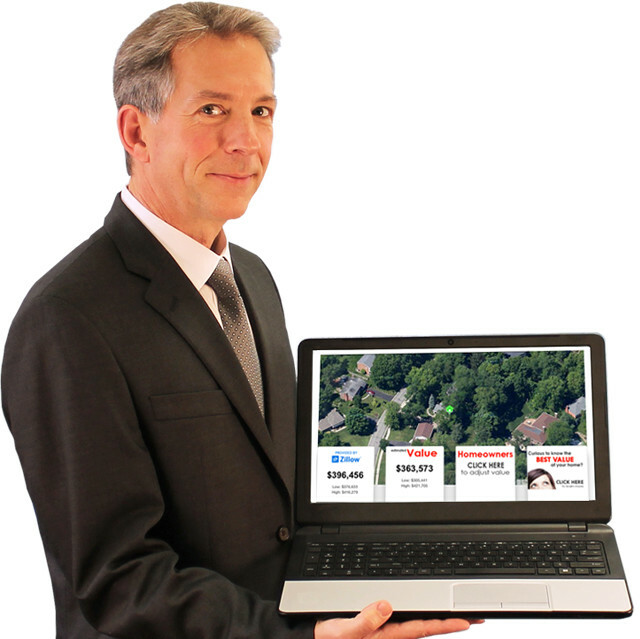 "Scot did an excellent job selling...I would recommend him highly to neighbors and friends." 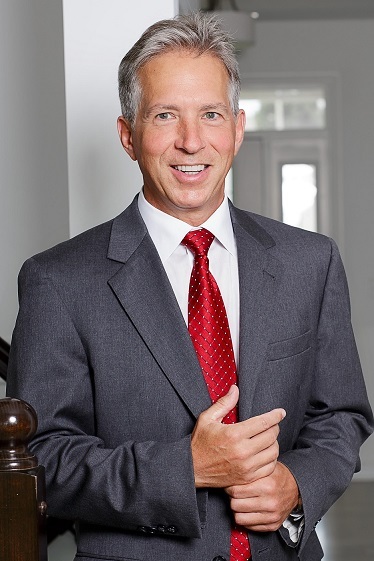 "Scot's guidance and advice through the process of selling our home was invaluable." "He is a fantastic agent! He made the process a pleasant one!" "...we felt 100% confident with every piece of advice he had for us." —Blaine O. and Jessica C.
"As an investor, I have worked with many real estate agents, and I can honestly say Scot Avery is the finest agent out there."